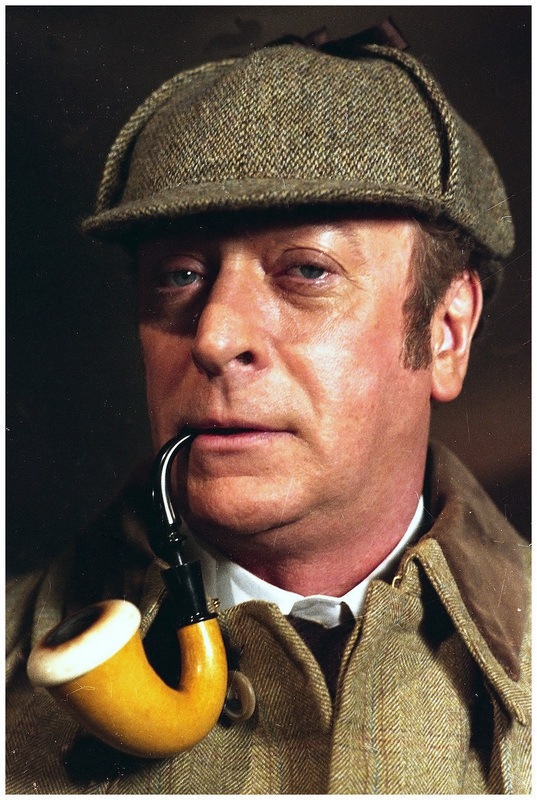 British actor Michael Caine is shown in his role as Sherlock Holmes during rehearsals for the film “Sherlock and Me,” in London, Jan. 26, 1988. 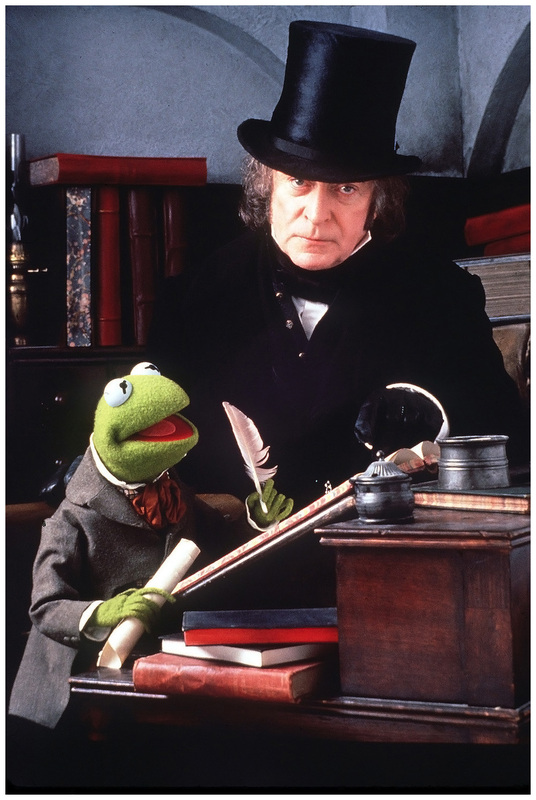 British actor Michael Caine stars as Ebenezer Scrooge, and the Muppet character Kermit the Frog as Bob Cratchit in the film, ‘The Muppet Christmas Carol’, Dec. 11 1992. British actor Michael Caine and Swedish actress Britt Ekland, are seen during a break in the filming of “Carter”, in Paddington, London, July 20 1970.